Wynn Resorts has won a court battle in Malaysia to recoup around $4.2 million gambled and lost by a Malaysian hedge fund manager at its Wynn Macau property. 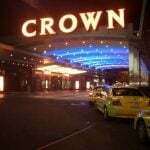 It’s a landmark case because the country’s laws offer no legal recourse for gambling operators to collect debts because gambling contracts are simply not recognized. 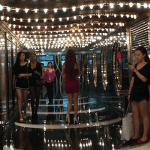 Defendant Paul Poh Yang Hong had perhaps hoped he would be protected by his country’s native laws, but Wynn’s lawyers were able to successfully argue that the money he had lost was not only a gambling debt but also a line of credit that he had failed to honor. 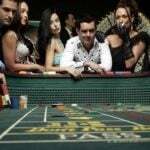 High rollers in Macau do not generally turn up to casinos with millions in cash — instead, the casinos use a system in which special non-refundable “rolling chips” are handed out as credit. Winnings can then be converted into regular chips and cashed out, while “dropped” chips act as a tally of debt, to be settled later. Poh had lost $5.1 million in rolling chips but had only paid back around $900,000 before Wynn took him to court in 2017. He will now have to repay the full amount, plus interest. 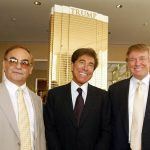 Wynn’s lawyer Vincent Law told Reuters that — provided there was no appeal — the judgment will be the law in Malaysia for “the foreseeable future,” adding that it was a good sign for the whole gaming industry. Malaysia has only one casino resort, Resorts World Genting, operated by homegrown casino giant Genting — but it’s huge. Situated at the peak of Mount Ulu Kali in the country’s highlands half an hour’s drive from Kuala Lumpur, it has two casinos, seven hotels, and several theme parks. Gambling regulations are unique in Malaysia in that the country has separate Shariah law for its majority Muslim population, which means only non-Muslims are permitted to gamble. While officially a secular state, Islam has been established as a “religion of the federation,” and for the 61 percent that adheres to the faith, Islamic law transcends most aspects of life, with regular audits conducted to ensure compliance. On the other side of the world, Wynn Resorts is currently engaged in a lawsuit with Genting over alleged similarities between Wynn’s Las Vegas properties and the Malaysian company’s Resorts World Las Vegas, which is currently under construction directly across the Strip. On Friday, a Las Vegas judge delayed ruling on Wynn’s request for a temporary restraining order that would halt construction of the $4 billion resort. 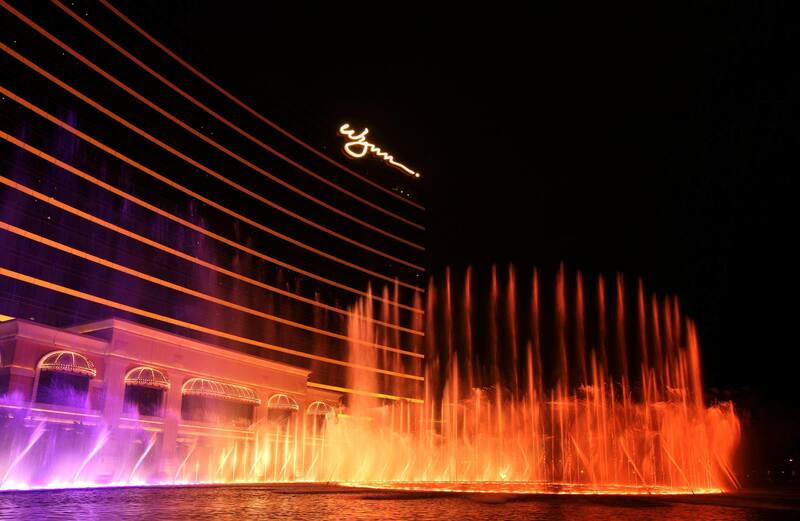 U.S. District Court Judge Gloria Navarro wants to give Genting time to prove that the completed Resorts World Las Vegas will not resemble Wynn properties or infringe any of the company’s trademarks or copyrights.